Chicago Condos & Homes For Sale. Priced To Sell! Easy Access For I-57, Home Has Long Term Tenant Renting Month To Month, Brick Two Story, 3 Bedrooms, 1.5 Baths, Full Basement, Hardwood Floors, Clean Home! Sold &quot;as Is&quot; No Fha Or Va Financing. Our easy to use website is designed to give you everything you need for buying and selling Chicago homes & Chicago condos research needs. 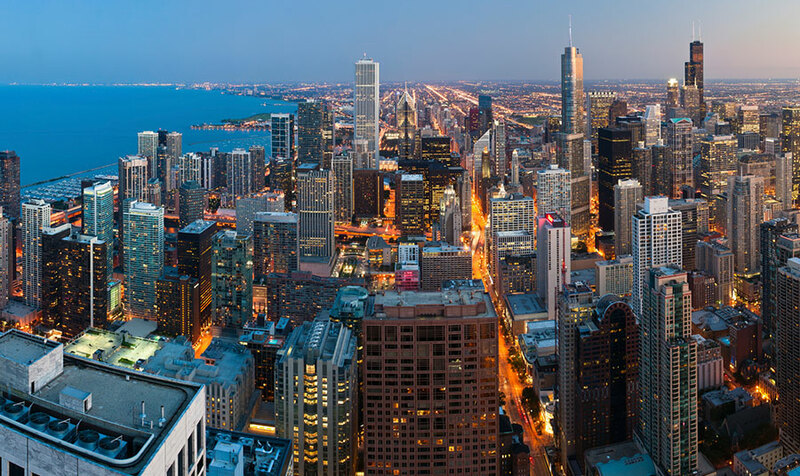 This website will allow you to search Chicago area MLS® for all listings for Chicago homes, Chicago Condos, Chicago Townhouses and Chicago Duplexes for sale. Once you have registered on this website for FREE! You will be using first- class technology in your Chicago area real estate search! Unlimited access to Chicago MLS® listings updated every hour brought to you by Chicago’s award-winning Real Estate Experts! Find your Chicago Real Estate through your own custom search options. Search by map, bedrooms, square footage and much more. SEARCH NOW .We’ve got information and listings for all Chicago homes & Chicago condos for sale. Debating whether you should buy a townhouse or a condo in a high-rise building? You can search by property type to see what captures your attention. You can even search via your mobile device, while you’re on the go, so you can always keep track of your favourite Chicago houses or condos for sale and not miss out on any opportunities. Chicago homes for sale include an assortment of single family residences and multi-family homes, stylish condos, great half duplexes, modern lofts, row houses and much more.No matter your lifestyle and interests, you’re sure to find the perfect home, condo or townhouse in one of the city’s many vibrant neighbourhoods.